OMAi, an Austrian artist collective, is coming to Raleigh for an interactive animation projection series. Check out one, or all of the four sessions with complementary artist workshops, and more. Raleigh Arts is pleased to welcome Austrian artist collective OMAi for a series of interactive animation projections on notable buildings throughout Raleigh from October 27 – November 13. 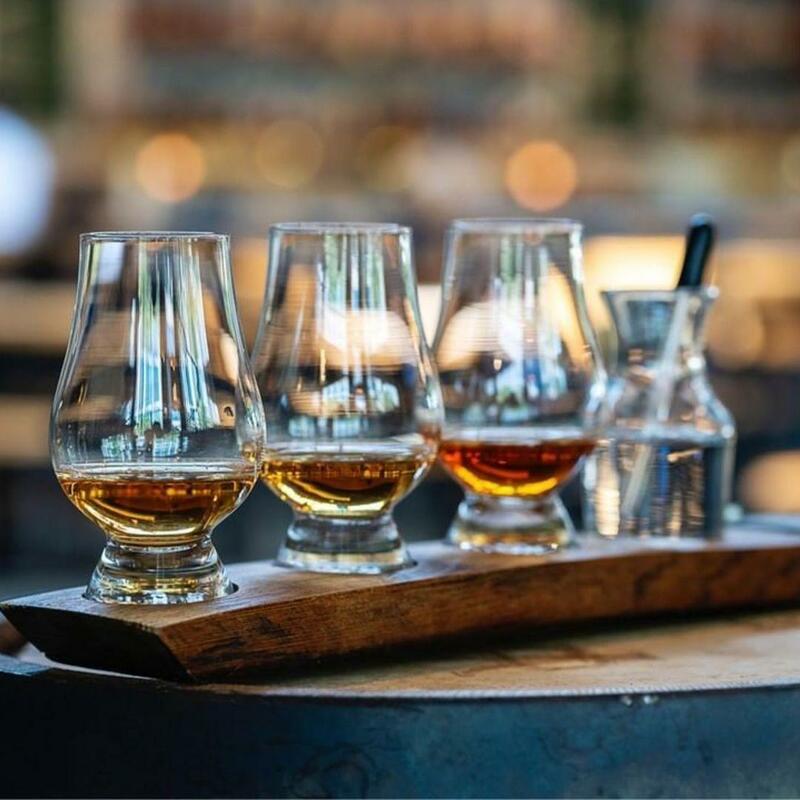 OMAi Mapping Stories will include 4 session locations: Saint Agnes Sessions, Dorothea Dix Park Session, Downtown Raleigh Session and Medal of Arts Session. Each session will be complemented by artist workshops, community sessions and student programming in collaboration with local artists, musicians and performers. The Saint Agnes Sessions will celebrate the history and heritage of Saint Agnes Hospital at Saint Augustine’s University.Local artists collaborating with OMAi include Tarish “Jeghetto” Pipkins, André Leon Gray, Lincoln Hancock, Finn Cohen, Anthony Kelley, Dare Coulter, DJ House, Eugene Taylor, Harriet Hoover, Napoleon Wright of Pan II Creative, Kaylee Ingram, CameronPhilyaw, Justin Perry, Tyree Daye, Nathaniel Key “The Flow” and more. OMAi is a digital artist collective from Vienna, Austria that created the Tagtool technology. 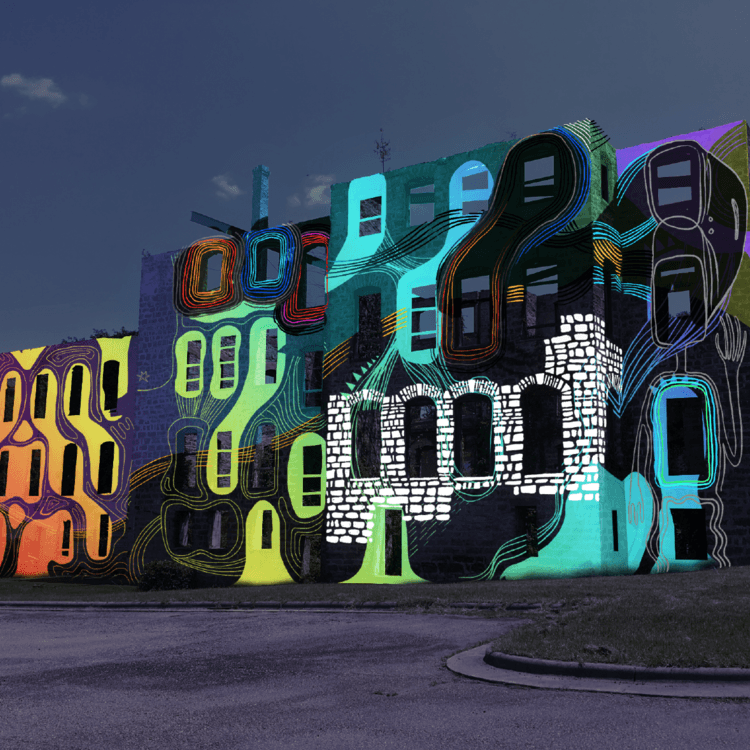 Tagtool is a free app for creating and manipulating images in real time for projection onto urban or rural infrastructure. Blending visual art, technology, and performance, OMAi uses their technology to create public art in collaboration with artists, musicians, and other performers. The result is an experiment in improvisation, collaboration and audience participation. OMAi’s work was recently included in the exhibition “You Are Here” at the North Carolina Museum of Art. OMAi Mapping Stories is made possible by City of Raleigh, Saint Augustine’s University, Dorothea Dix Park Conservancy, Dorothea Dix Park, Duke Energy Center for the Performing Arts and North Carolina Museum of Art. The Office of Raleigh Arts supports and promotes the arts in Raleigh by administering the programs of the Arts Commission and the Public Art and Design Board, and supporting the Pullen and Sertoma arts centers. The Office of Raleigh Arts is a part of the City of Raleigh Parks, Recreation and Cultural Resources Department."